Following the cycle of life. Re-posted from 10/2011. This entry was posted in environment, farms, food, local economy, Nature and tagged Earth, food, garden, preservation, sustainable, the Lower Farm. Bookmark the permalink. Damn. That’s so cool. It looks so good, now I’ve gotta dig myself a root cellar. And I live in Los Angeles — where nobody has a basement! I love fall for all the suggestions you’ve listed. Lovely post and the photos are beautiful. Wonderful words and images, and those chilies are a great reminder that I’ve got a batch of fresh ones to dry. My first year drying chilies, so I’m excited. 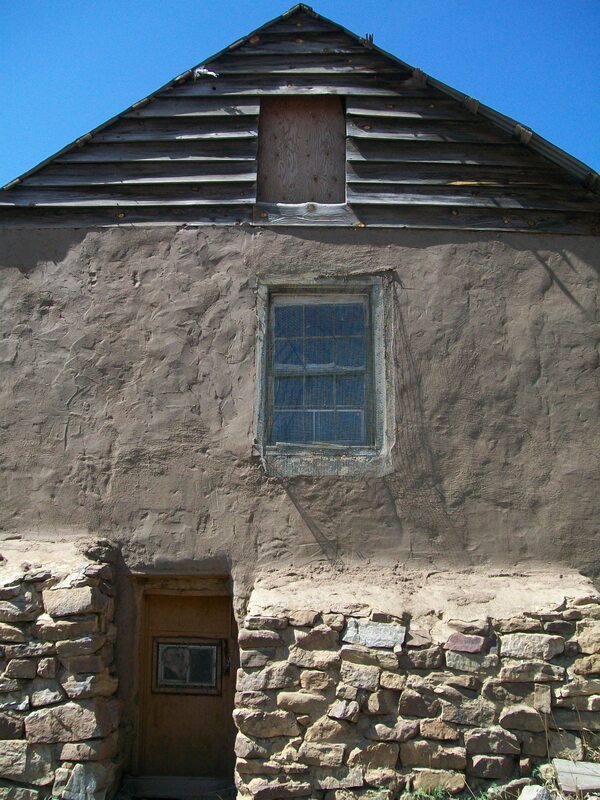 In the southwest they adorne the homes with ‘ristras’ of drying chili. Enjoy yours . A very thoughtful piece, Dohn. I enjoy this time of year, and your words highlight the fact that people all over the world, no matter where they are or what language they speak, are basically the same. My wife and I have been busy pickling onions and making jam the past few days. Green tomato chutney is next on the list. Chutney sounds really good right now. The image of the chili peppers next to that vibrant blue door is amazing! i don’t do much preserving any more but I have sweet memories. 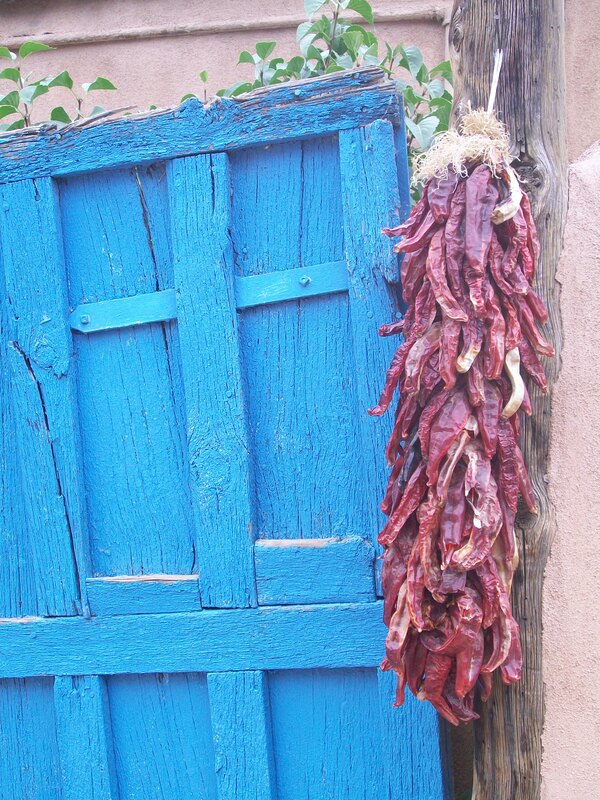 The image of the red chilies by the door really brought a smile – memories of days in New Mexico. Really love this post – both the images and your prose! It’s such a great season too.